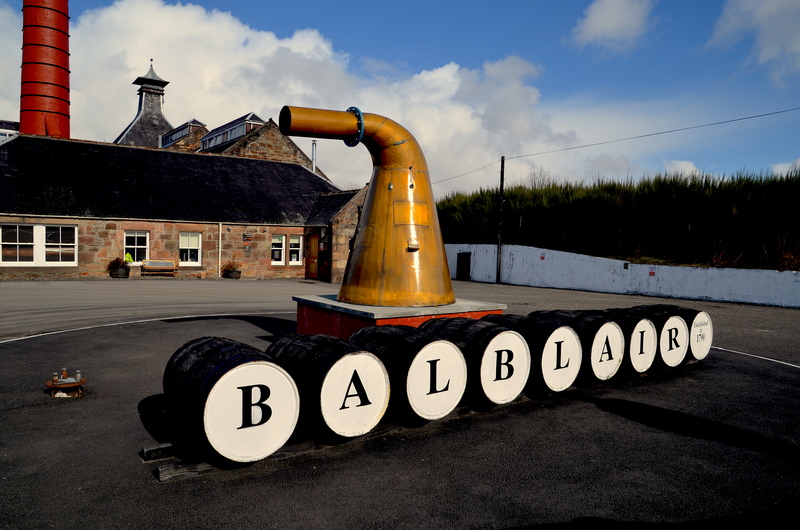 Balblair Distillery Edderton Scotland. Dating from 1790 this malt whisky distillery is the only distillery that releasesWe are the only Distillery that releases Vintage bottlings exclusively. Scotland road trip.